Bacardi is celebrating 150 years of bringing people together. 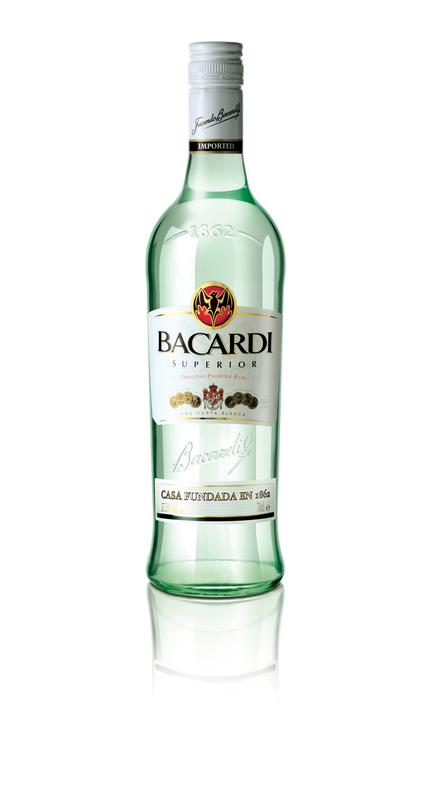 Bacardi was founded in Santiago de Cuba on February 4, 1862, when Don Facundo Bacardí Massó purchased a small distillery. 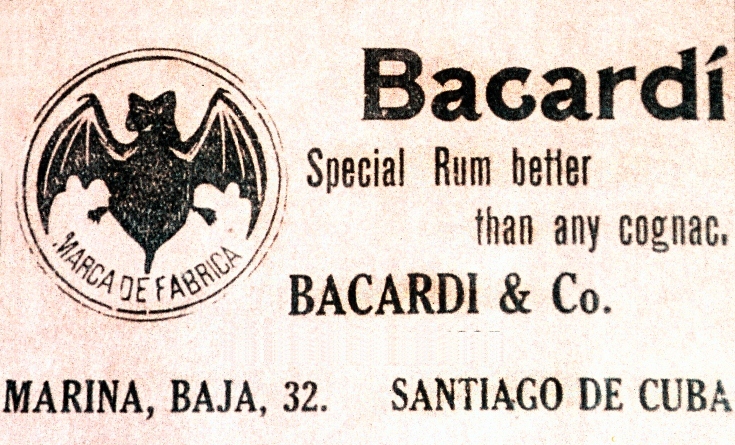 After years of experimenting, Bacardi revolutionized the spirits industry by pioneering and developing many rum-making standards. Hamilton, Bermuda, December 13, 2012 -- Bacardi Limited caps off the yearlong celebration of its 150th anniversary with the creation of a commemorative time capsule to symbolize the unity, passion and pioneering spirit of Bacardi-the Company, family and iconic rum brand. 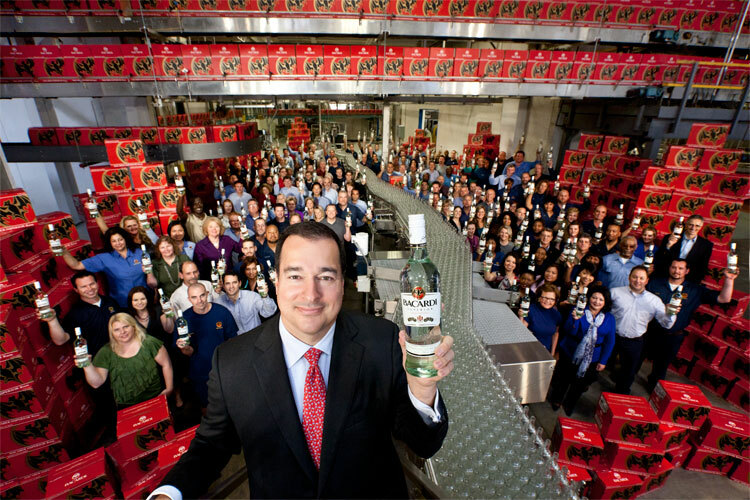 The time capsule acts as a living snapshot of the Company in 2012 and also carries messages from current-day employees to Bacardi employees of 2062-50 years from now-to honor the enduring Bacardi legacy when it is opened on its 200th anniversary. 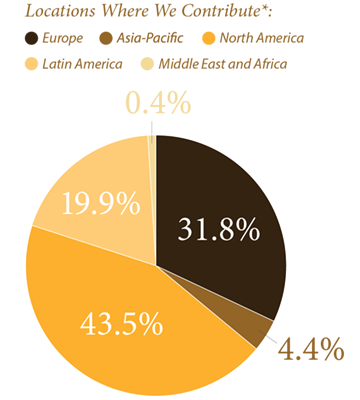 The BACARDI Index - 150 Years of BACARDI Rum Facts. 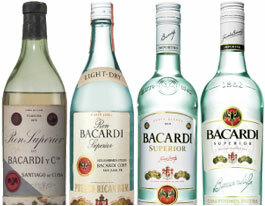 Bacardi is a family, a company and a brand. Join us as we honor our past and celebrate our future. 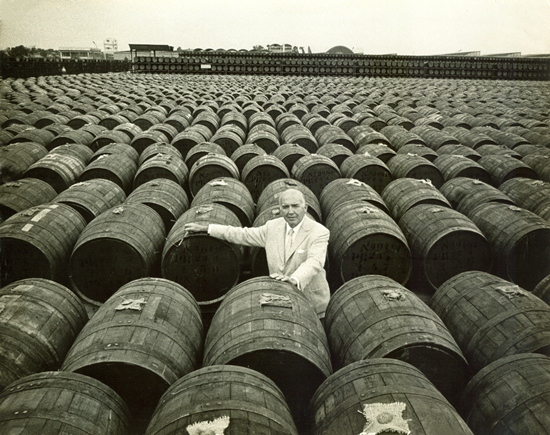 Bacardi founder Don Facundo Bacardí Massó was a man of enormous vision and passion. 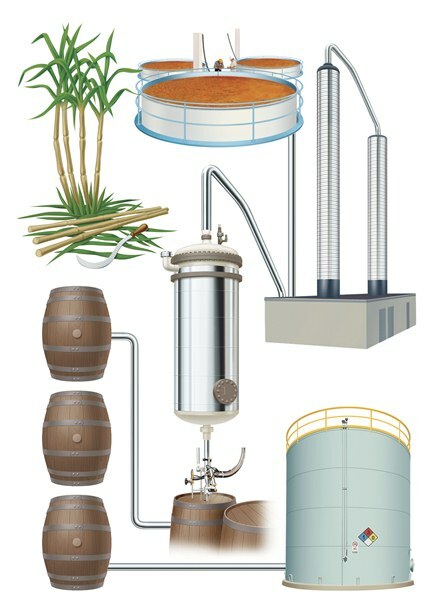 His descendants continue to produce BACARDI rum, the world's best-selling and most-awarded rum, under its original and proprietary formula, using the pioneering process including distillation, charcoal-mellowing, filtering, aging and blending techniques he created and mastered in Santiago de Cuba in 1862 - 150 years ago. As tastes evolve and new trends take over, cocktails come and go. 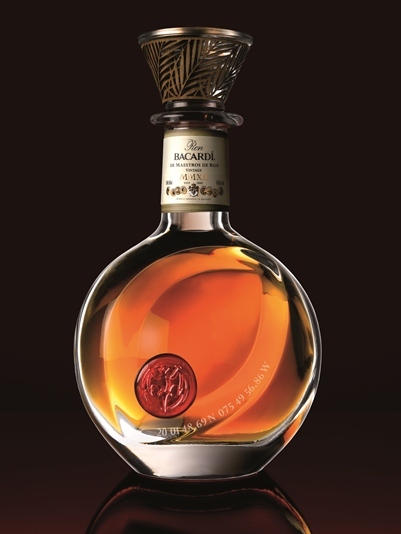 However, legendary BACARDI rum cocktails have been enjoyed for more than a century, creating a unique mark on society and forming and integral part of the cocktail culture we enjoy today. To celebrate 150 years of bringing people together, family-owned Bacardi Limited, the largest privately held spirits company in the world, is commemorating the founding of Bacardi the company and its iconic BACARDÍ rum brand with a yearlong celebration in 2012. We stand for quality and passion. Since our foundation we have been committing ourselves to inspire demanding consumers and customers with unique brands and premium services. 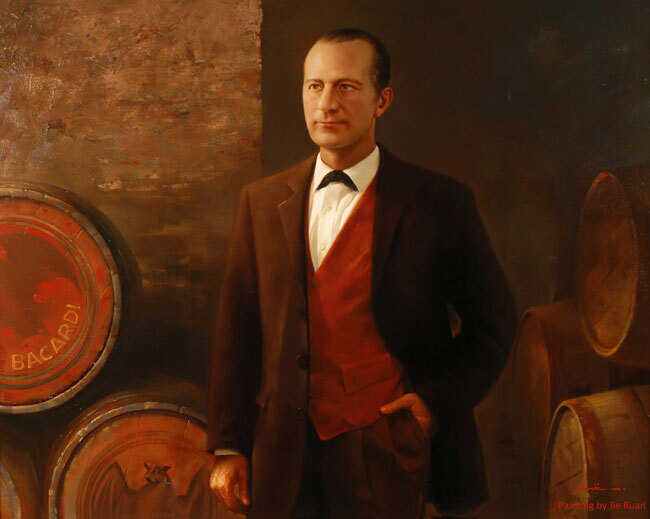 This is the legacy of our founder, Don Facundo Bacardí Massó. 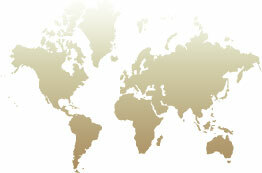 Explore how Bacardi Limited is celebrating. 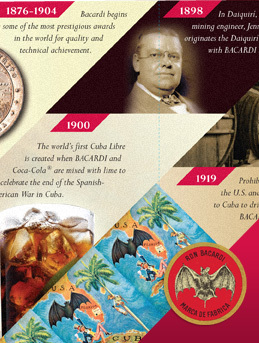 Explore a collection of Bacardi timelines encompassing the past 150 years. 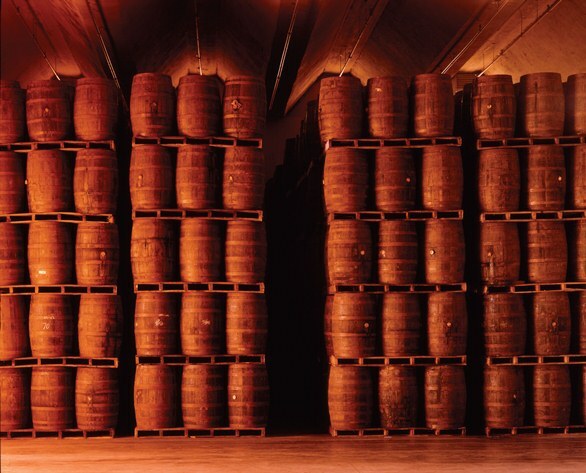 Snapshots of the incredible history of Bacardi -- from humble beginnings in Cuba to now being the largest privately held spirits company in the world. 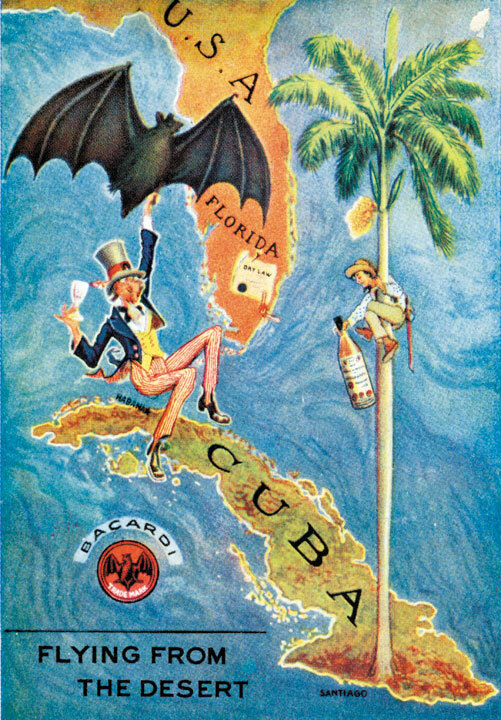 The legendary 1920s postcard ad encapsulates the spirit of American tourists seeking a break from the stringent policy of prohibition by setting off for Cuba – an oasis of fun and enjoyment with BACARDI Rum at the center of it all. 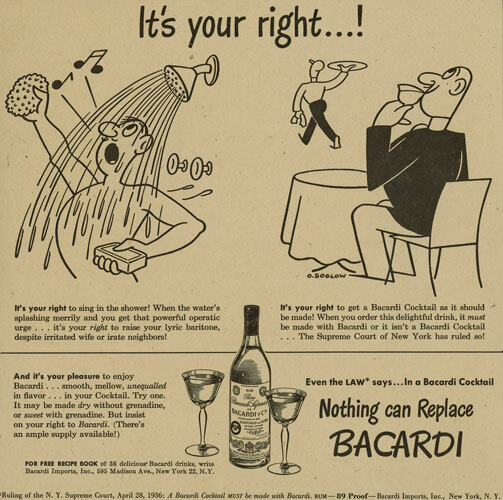 Bacardi was at the forefront of culture and innovation. The company’s avant-garde posture is captured in this post-WWII era advertisement, The Rumbera, displaying the elegant and colorful character of Havana at the time — a global cultural hub. 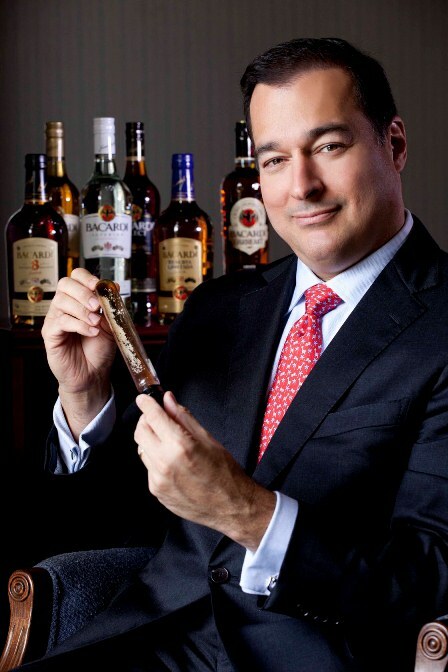 Bacardi founder Don Facundo Bacardí Massó gave birth to an exceptional rum that changed the spirits industry forever and helped usher in a cocktail culture that thrives today. 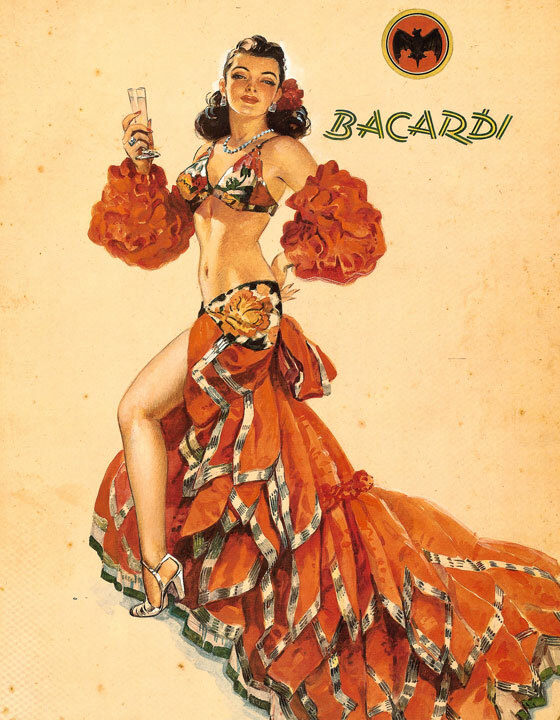 Bacardi was founded in Santiago de Cuba on February 4, 1862, when Don Facundo Bacardí Massó purchased a small distillery and revolutionized the spirits industry with BACARDI rum. 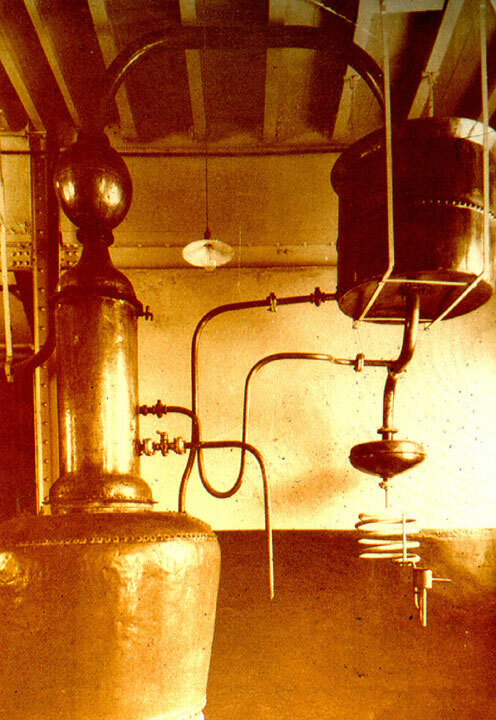 Bacardi founder Don Facundo Bacardí Massó created BACARDI rum using a pot still, known as an Alembic. The ‘Cathedral of Rum’ as christened by Puerto Rico’s governor in 1958. 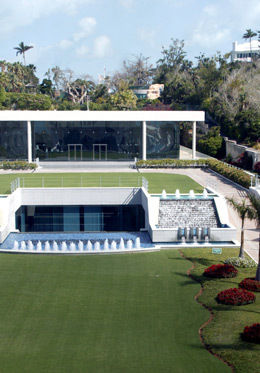 Today the BACARDI rum distillery in Puerto Rico is the largest premium rum distillery in the world. 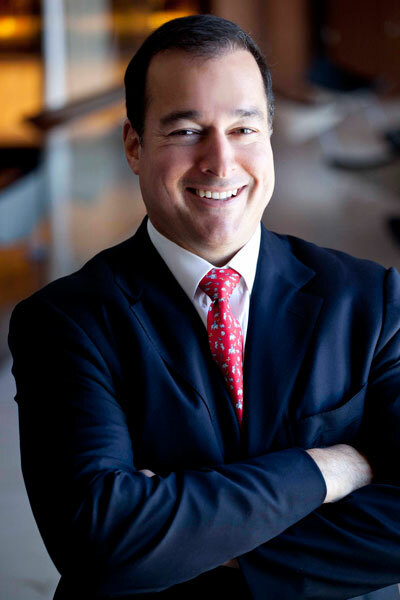 Bacardi Limited Chairman Facundo L. Bacardi, a 5th generation family member and great-great grandson of Bacardi founder, celebrates the 150th anniversary of Bacardi on February 4. 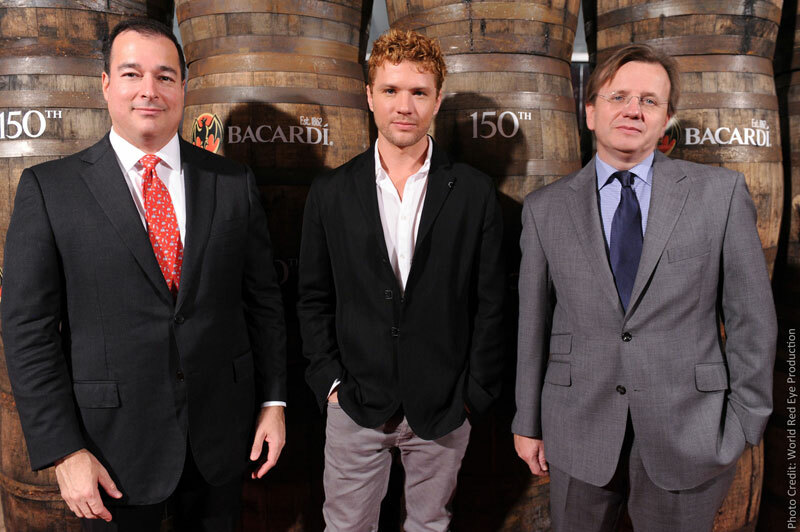 Facundo Bacardi, Chairman of Bacardi Ltd., actor Ryan Phillippe, and Robert Furniss-Roe, Regional Pres. 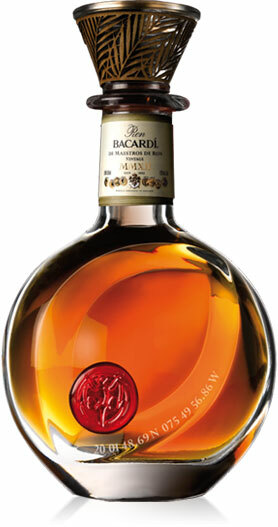 of Bacardi N.A., at the 150th anniversary celebration of BACARDI in Miami. 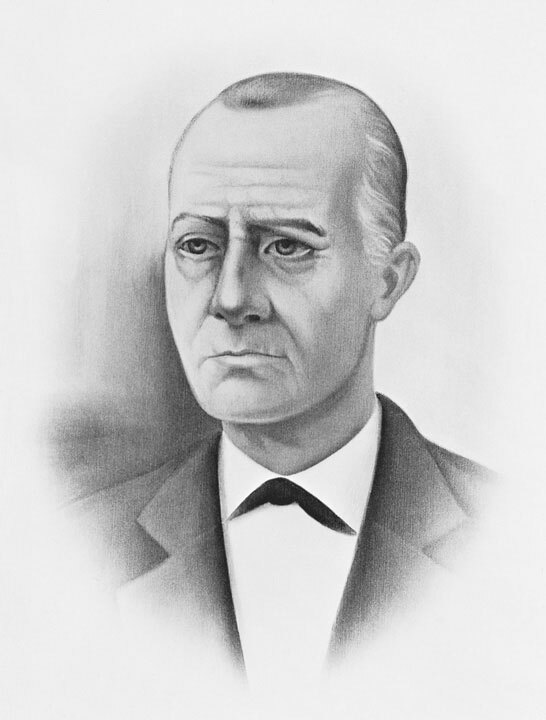 Don Facundo Bacardí Massó founded Bacardi in Santiago de Cuba on February 4, 1862 and revolutionized the spirits industry by creating the first smooth, light-bodied rum. 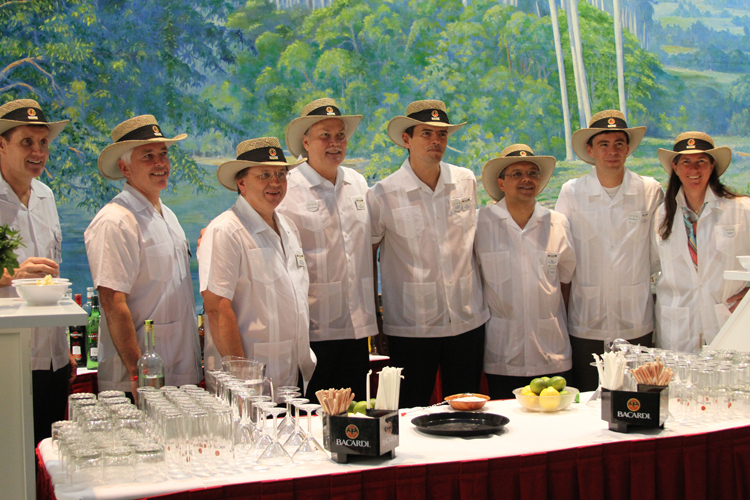 Chairman Facundo Bacardi and employees celebrate BACARDI rum 150th anniversary. Ron BACARDÍ® de Maestros de Ron, Vintage, MMXII ─ a limited edition BACARDI blend honoring 150 years of Bacardi rum-making expertise and craftsmanship retails for US$2,000. 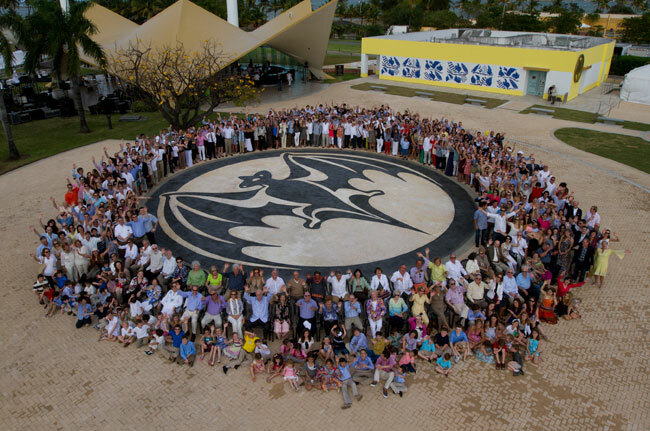 Nearly 600 Bacardí family members from around the world gather in Puerto Rico to celebrate the 150th birthday of BACARDI rum and the Company that was founded Feb. 4, 1862. 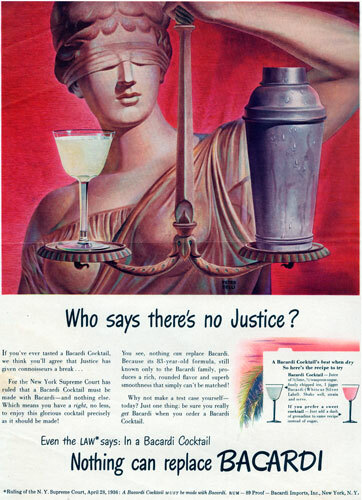 75th anniversary of New York Appellate Court sustaining BACARDI cocktail case decision that a “BACARDI cocktail must be made with BACARDI” rum; 1937 advertising in the U.S.
Who says there’s no justice? 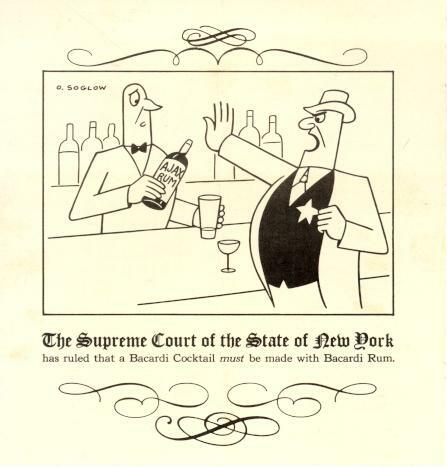 Nothing can replace BACARDI rum in your cocktail rules the New York Supreme Court in 1937; 1940s advertising in the U.S.
It’s your right! 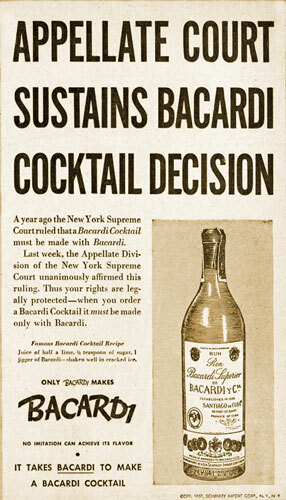 75 years ago, the NY Supreme Court rules there is only one way to make your favorite BACARDI cocktail – with BACARDI rum; 1940s advertising in the U.S.
1930s ad showcasing the Supreme Court of New York’s ruling giving patrons the right to enjoy BACARDI rum when asked for by name. Nothing can replace BACARDI rum. 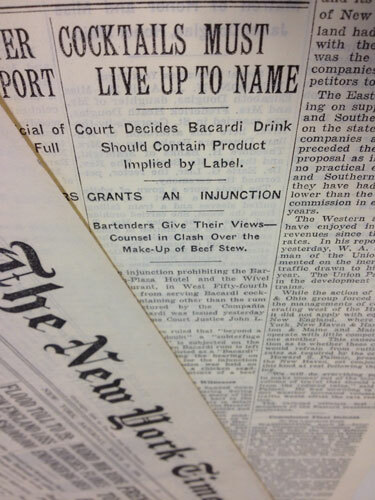 Article from April 29, 1936, reporting that a “subterfuge and a fraud” is subjected on the purchaser when Bacardi rum is left out of a drink listed as a “Bacardi” cocktail. Aftermath of Santiago de Cuba 1932 earthquake. 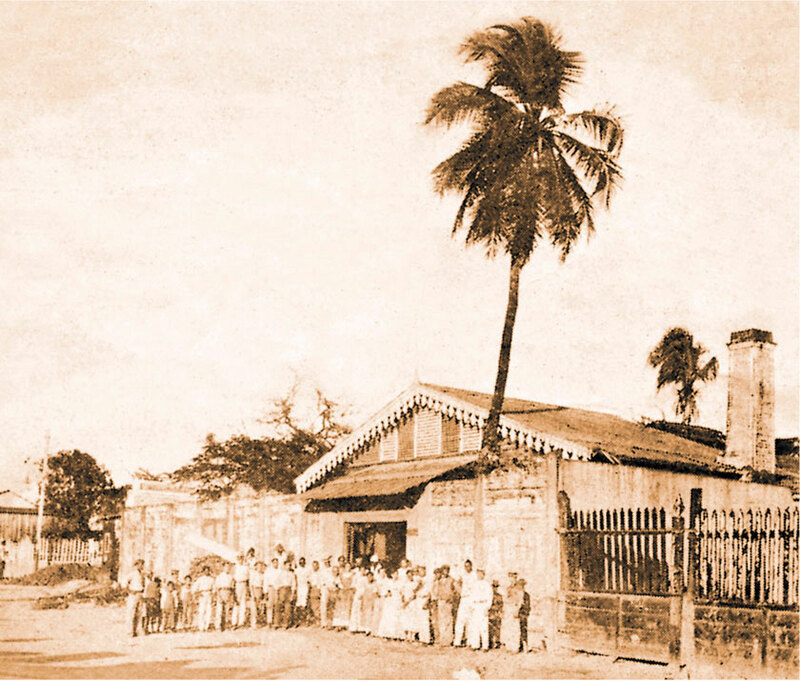 BACARDI rum creator Don Facundo Bacardí Massó began the CR spirit when he organized relief efforts in Cuba after an 1852 earthquake. To kick-off CR Month, Bacardi Ltd. CEO Ed Shirley and his leadership team got behind the bar in Bermuda to benefit TIPS, a responsible alcohol sale and service training program. 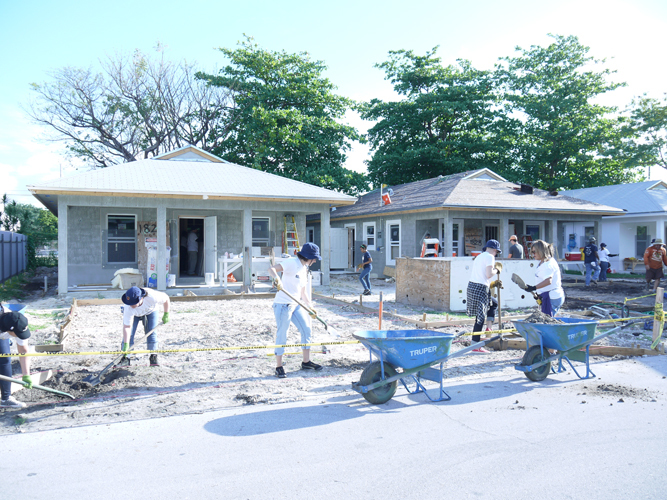 As part of CR Month activities, Bacardi USA employees build affordable homes for Habitat for Humanity in Miami. 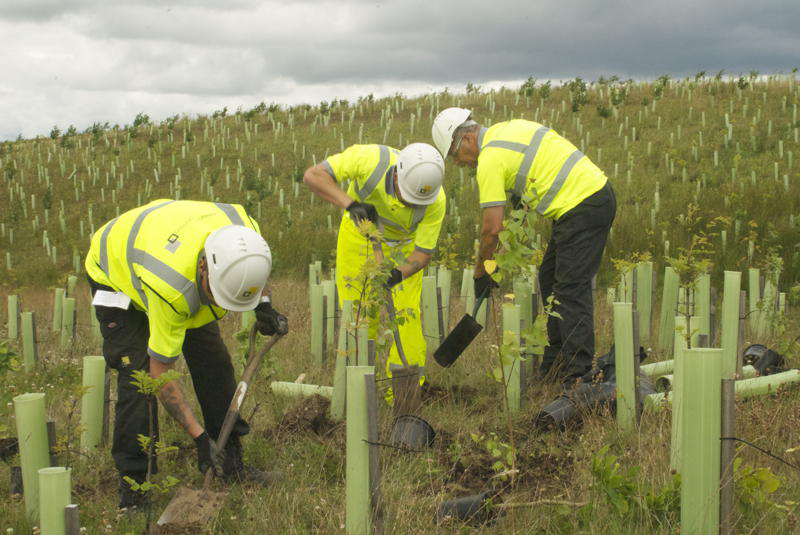 DEWAR’S employees plant 100,000 indigenous trees at maturation facility in Central Scotland to naturally enhance and blend the site into the surrounding landscape. Learn more about what else happened in 1862. To honor 150 years of Bacardi rum-making expertise and craftsmanship, eight Maestros de Ron (Master Blenders), all Bacardí family members, have combined their extraordinary talents to create a very special, limited-edition BACARDI Rum—Ron BACARDÍ® de Maestros de Ron, Vintage, MMXII. 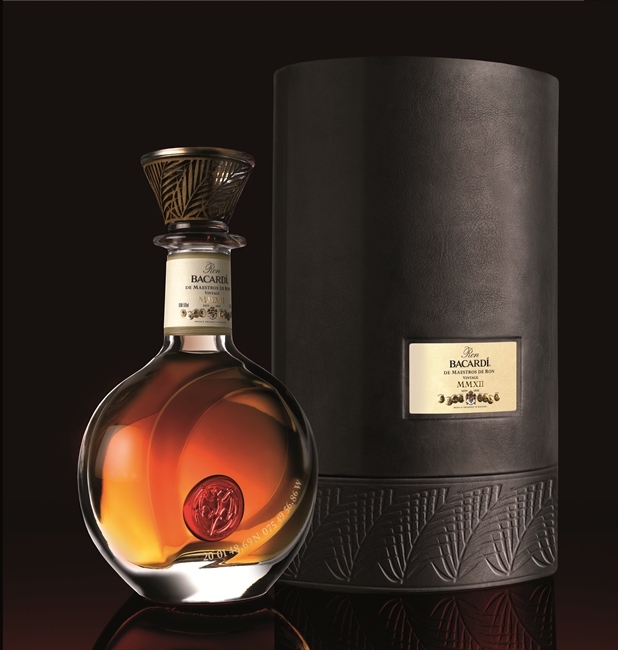 A blend of the finest rums laid to rest in oak barrels over the last 20 years and finished in 60-year-old oak barrels, the vintage blend is presented in a hand-blown 500ml crystal decanter housed in a leather case and retails for US$2,000. Truly limited, only 200 decanters are available for purchase at a select group of international airports and premium retail establishments around the world. Method: Fill a Highball glass with cubed ice. Squeeze & drop a fresh lime wedge into the glass. 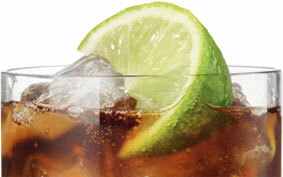 Pour in BACARDI Superior Rum and top with chilled COCA-COLA®, ideally bottled. Stir gently. One of the world’s favorite cocktails, a simple, perfectly balanced mix. The squeeze of the lime makes all the difference. 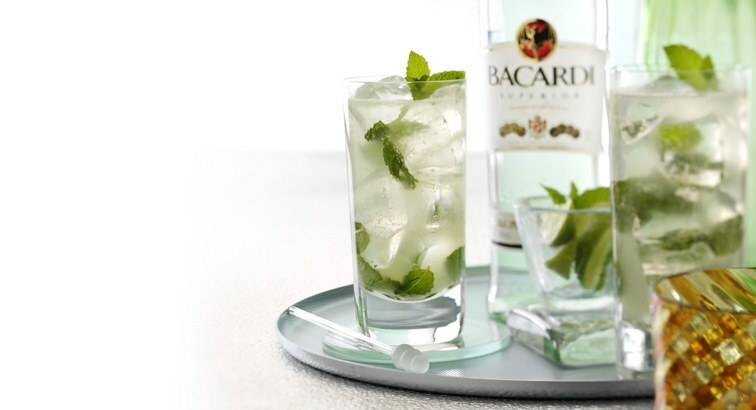 Do this first, over the ice, then add the BACARDI Superior Rum. Recognizing the incredible dedication of our valued employees, those with more than 25 years of service share their experiences in a series of videos. All together, these long-serving employees represent more than 800 years of service.